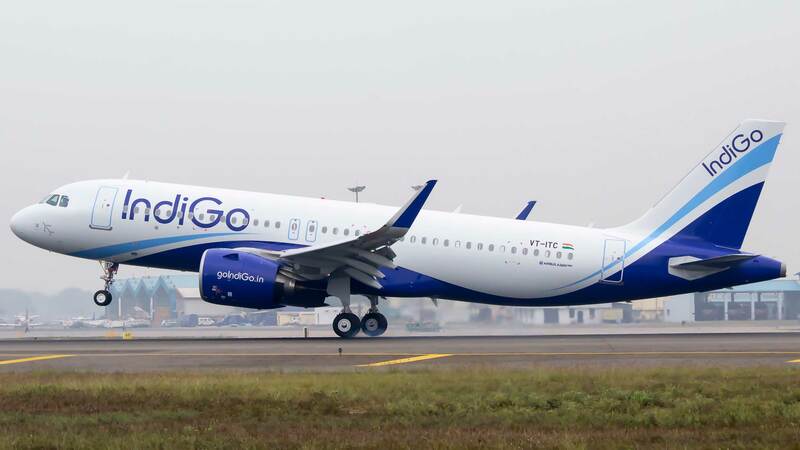 IndiGo, India’s largest passenger airline, has chosen UK pilot training company Skyborne Airline Academy to train up to 100 pilots a year over the next five years, as part of the IndiGo Cadet Pilot Programme. The 18-month programme will enable selected cadets to train for a US FAA and Indian DGCA Commercial Pilots Licence and Airbus A320 Type Rating, before advancing into employment as a First Officer with IndiGo. “Our partnership with Skyborne will provide us with a steady flow of highly-skilled, internationally trained airline pilots over the next five years,” said Captain Ashim Mittra of IndiGo. Skyborne cadets will undergo 13 months of US FAA 141 commercial pilot training in Arizona, USA. After that, they will returning to India to convert their US FAA licence to an Indian DGCA licence.